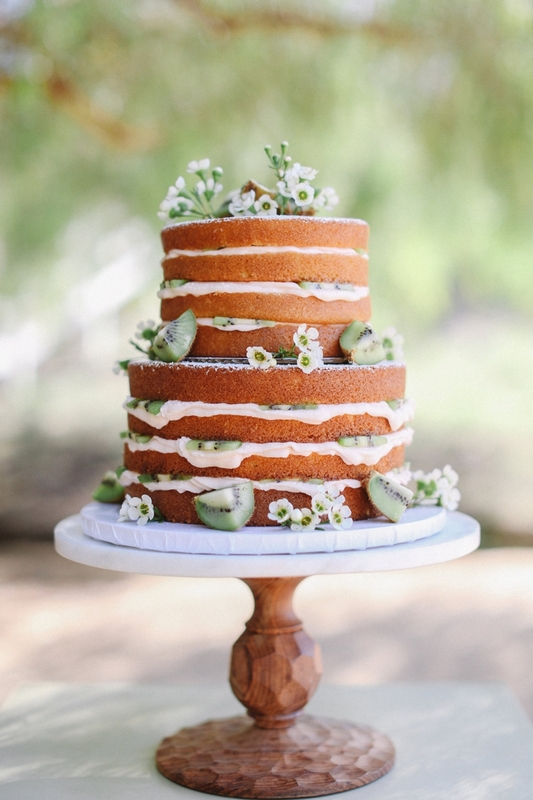 Okay, that cake looks AMAZING, don’t you think?! 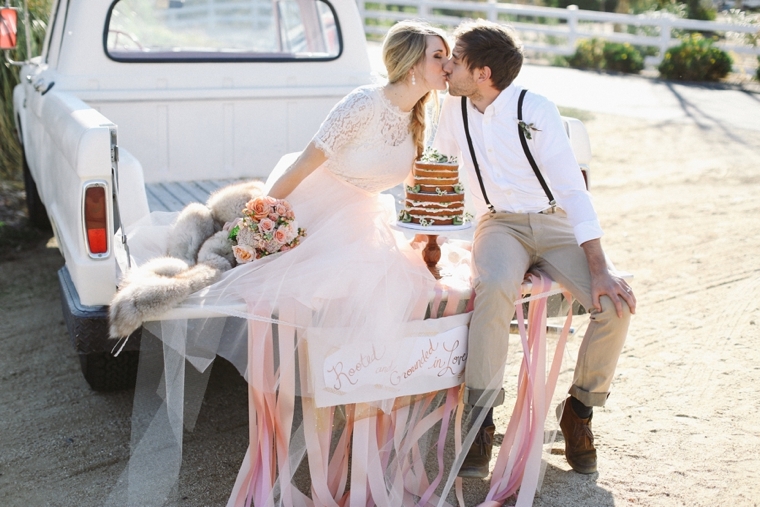 My anniversary is coming up soon, and if I can’t have a fabulous photo shoot like this to celebrate, I’ll at least settle for some of the cake! 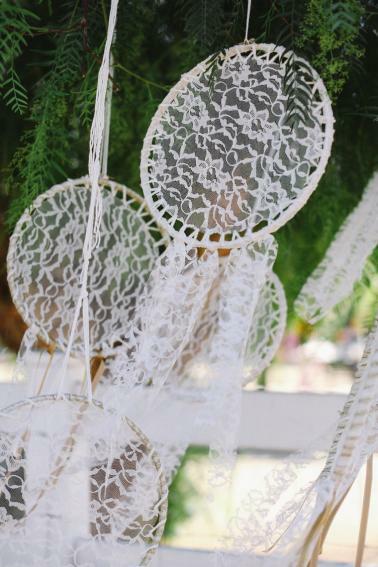 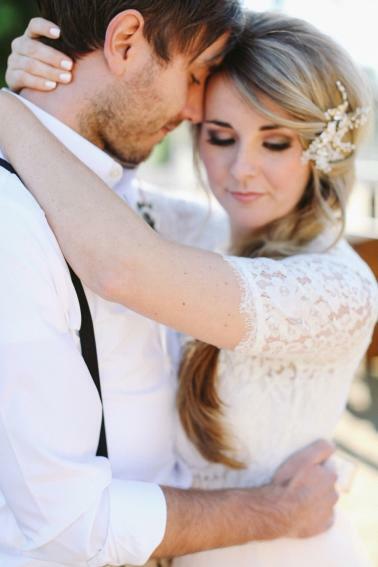 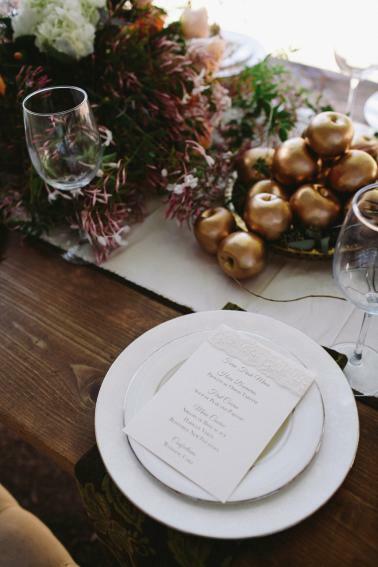 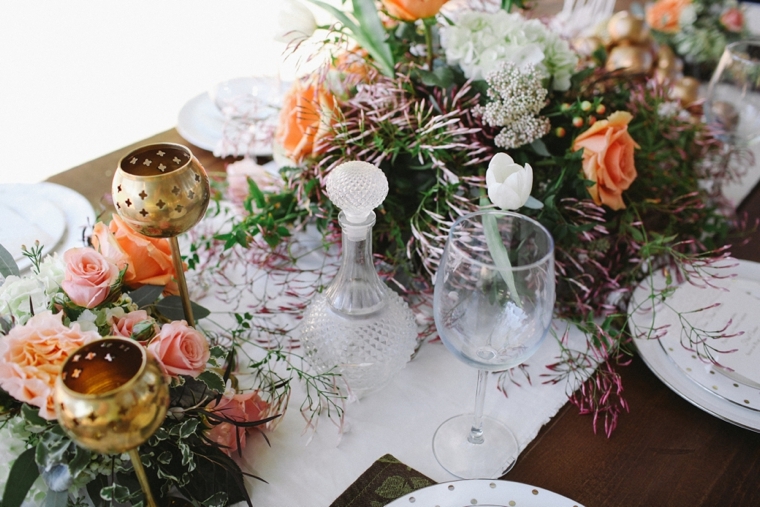 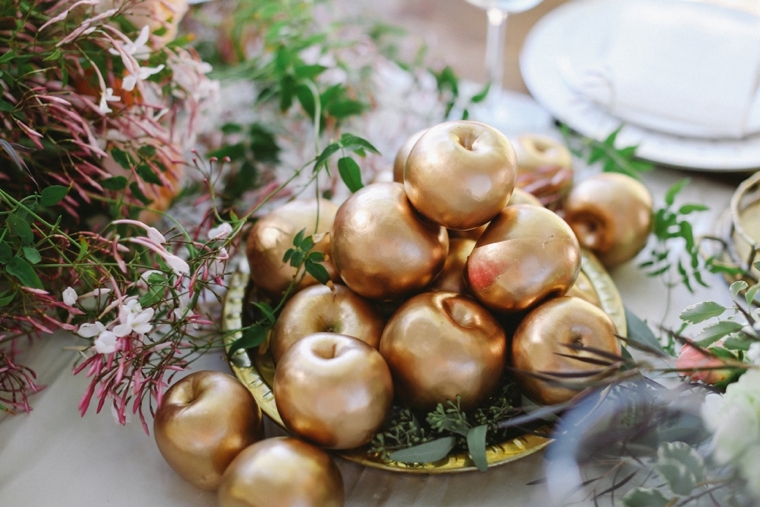 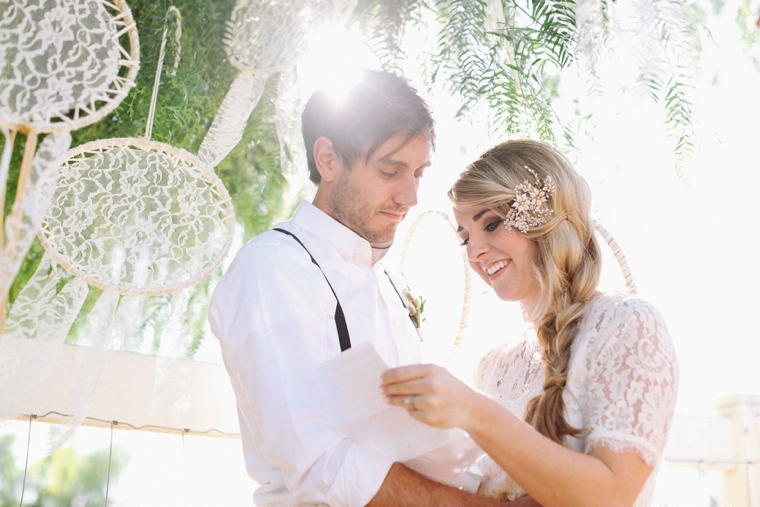 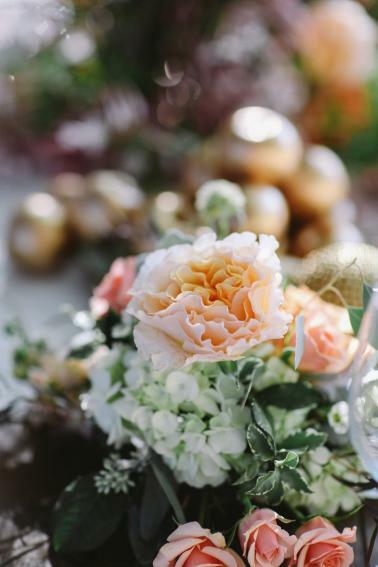 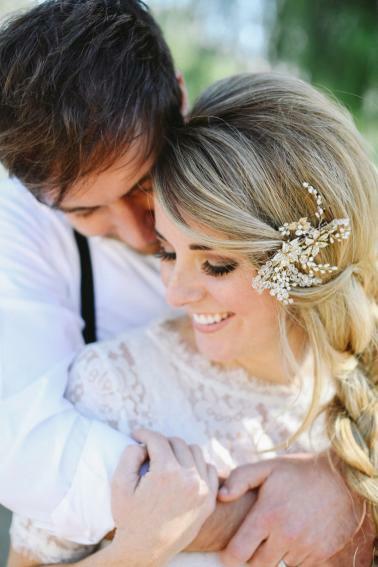 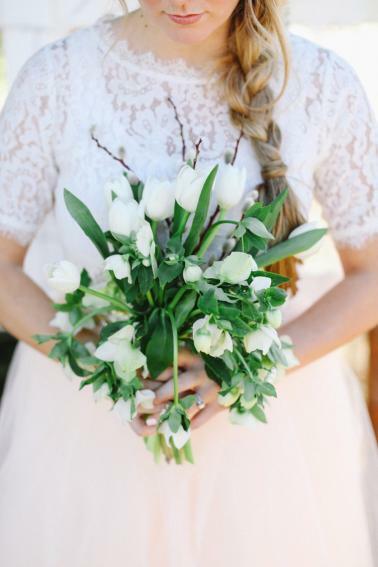 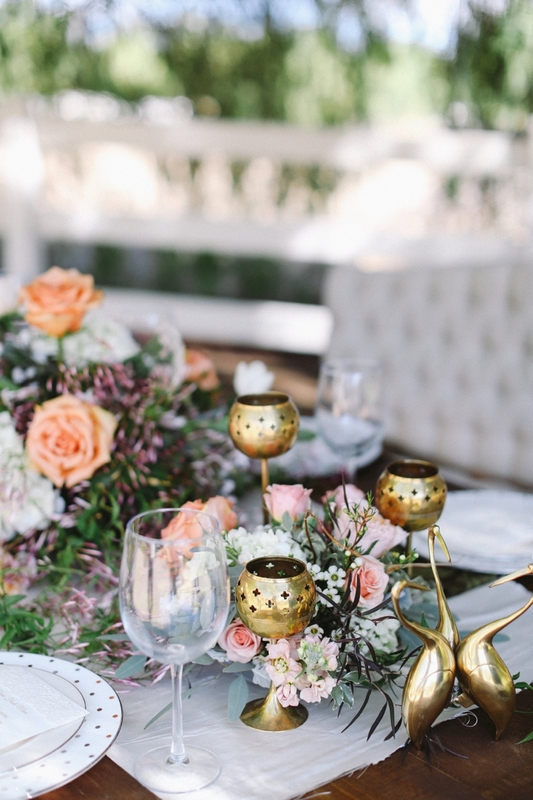 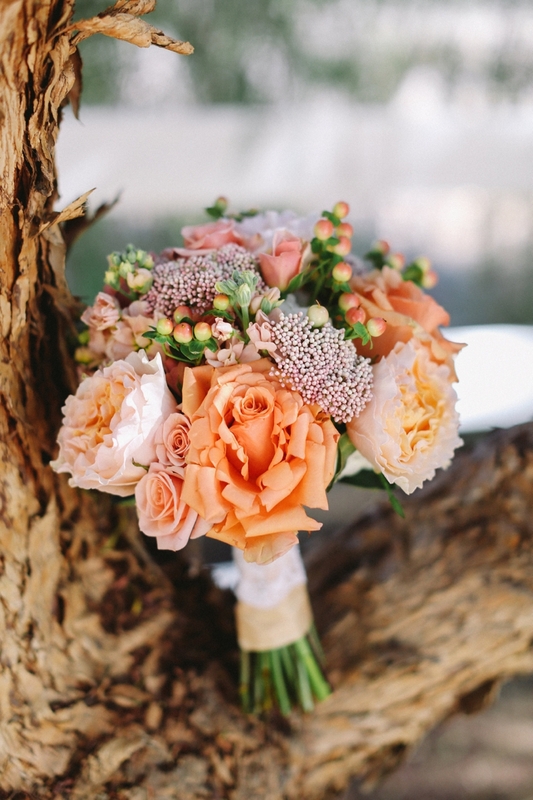 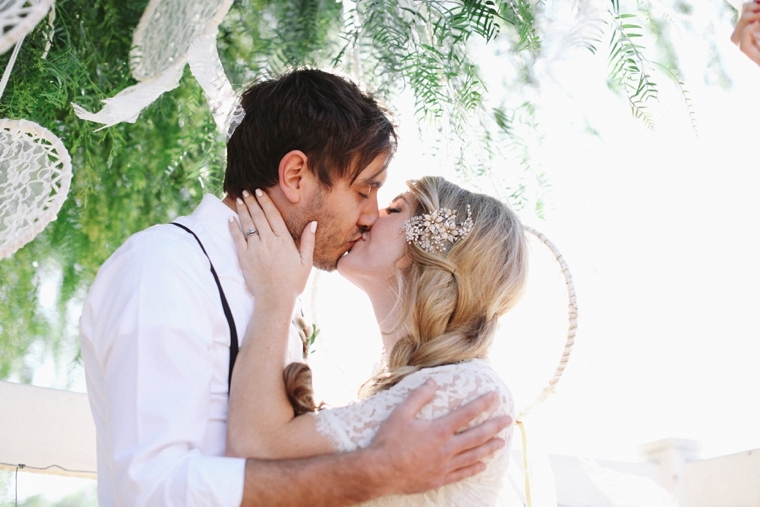 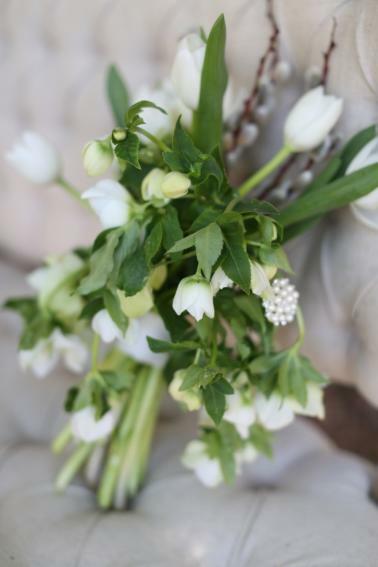 But really, I just love everything about this romantic wedding inspiration. 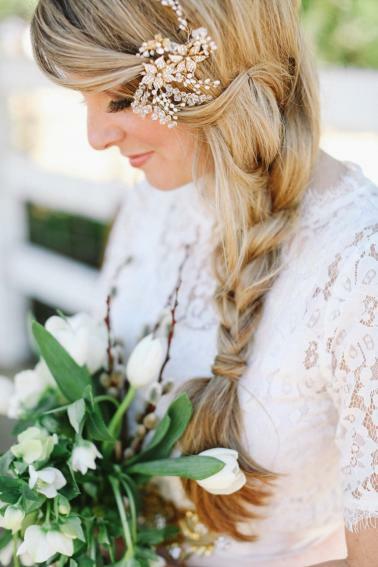 This look would be perfect for a wedding taking place anywhere, at any time of the year! 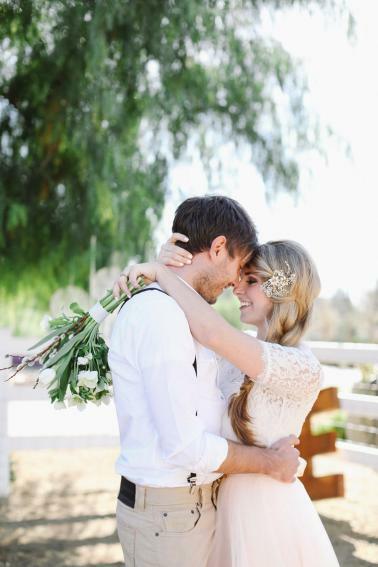 It’s just pure gorgeousness. 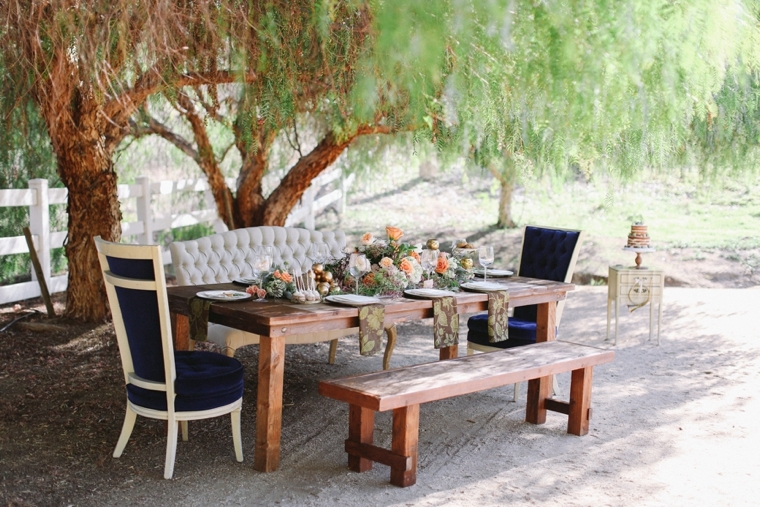 How about you- what do you think of this inspiration? 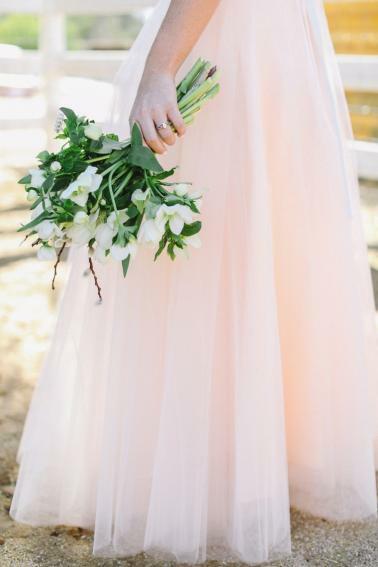 Could you see this design fitting in with a particular season? 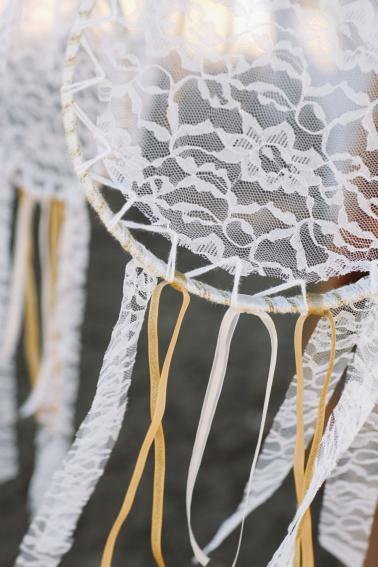 Shut up! 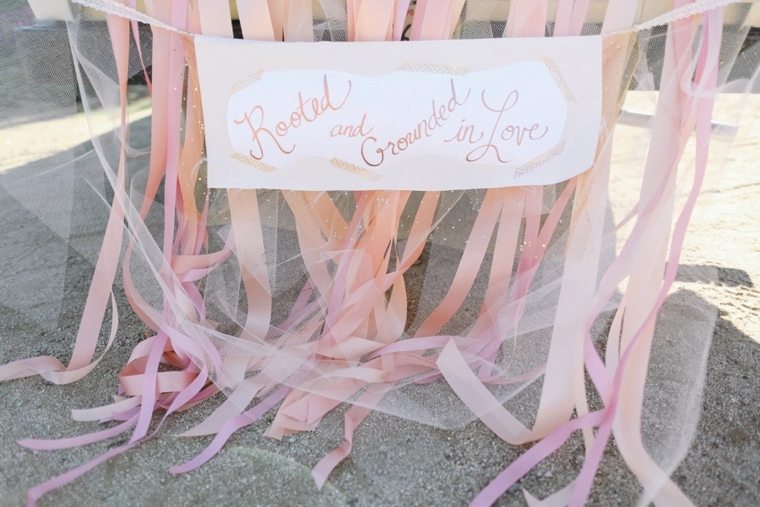 You know I am all over this!! 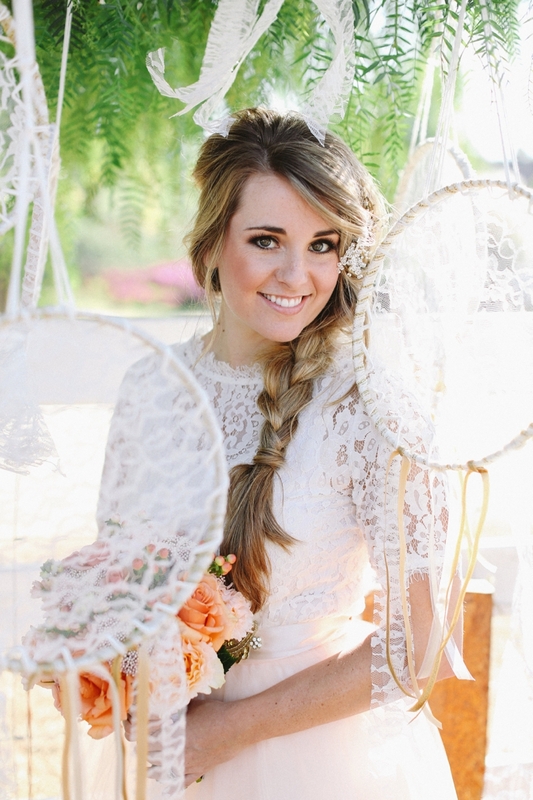 Too gorgeous! 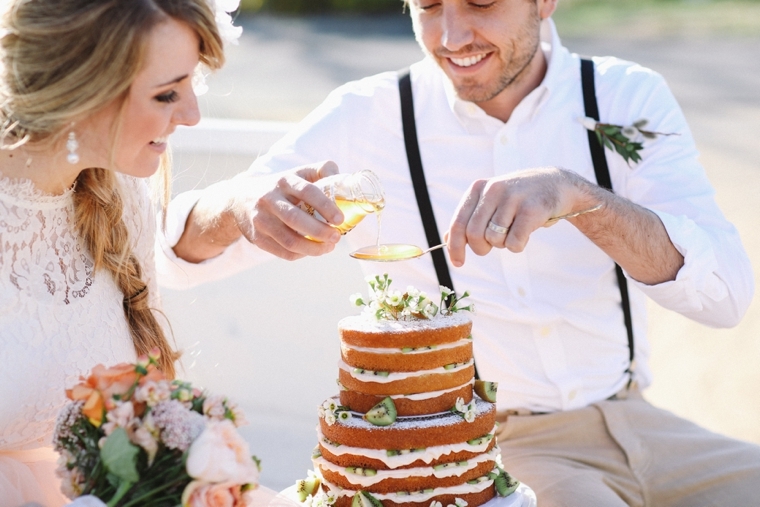 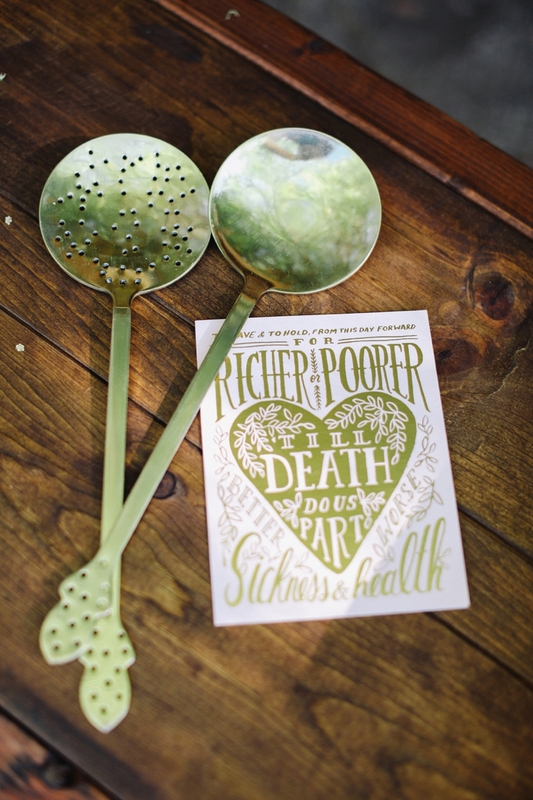 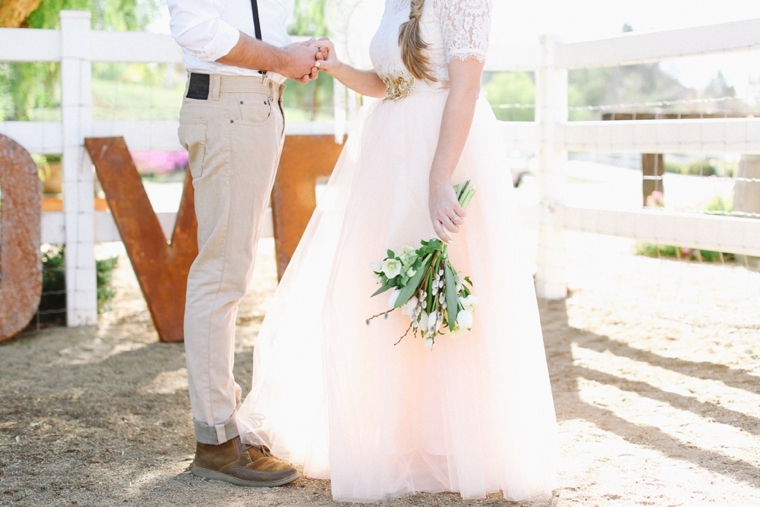 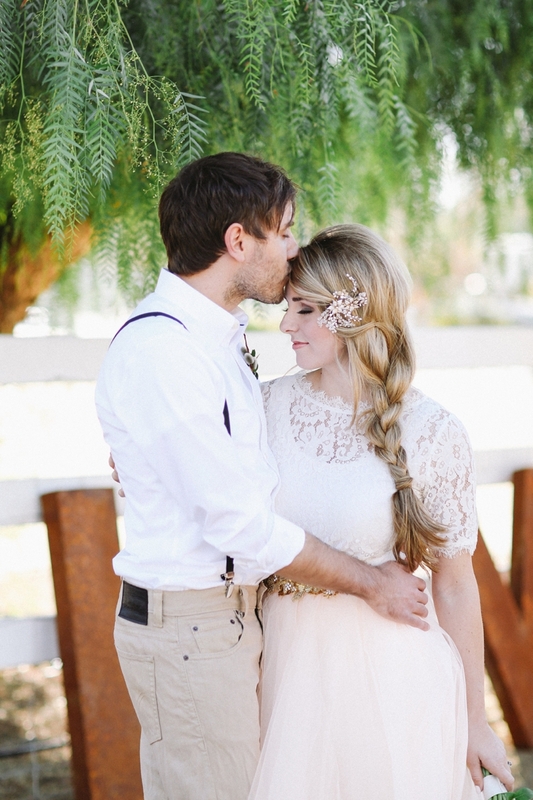 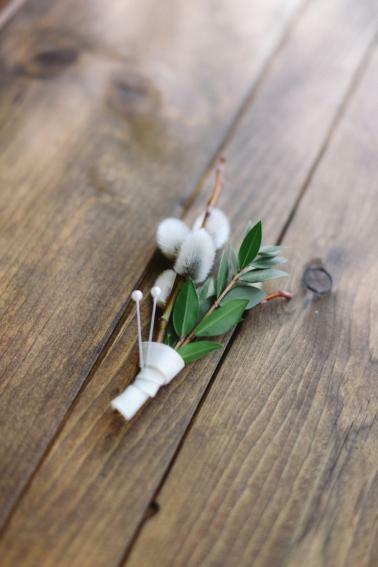 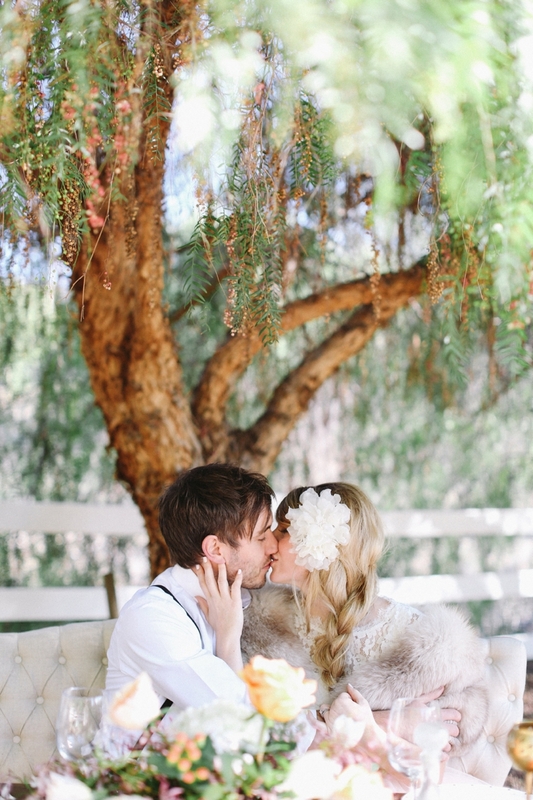 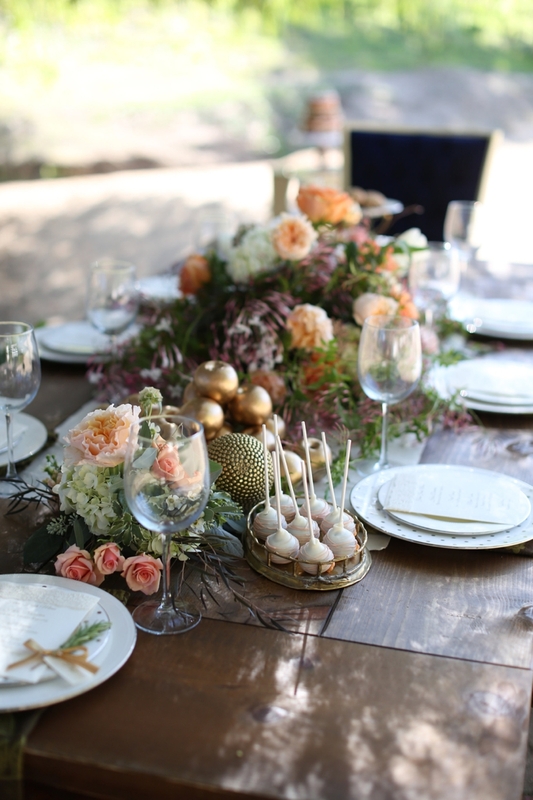 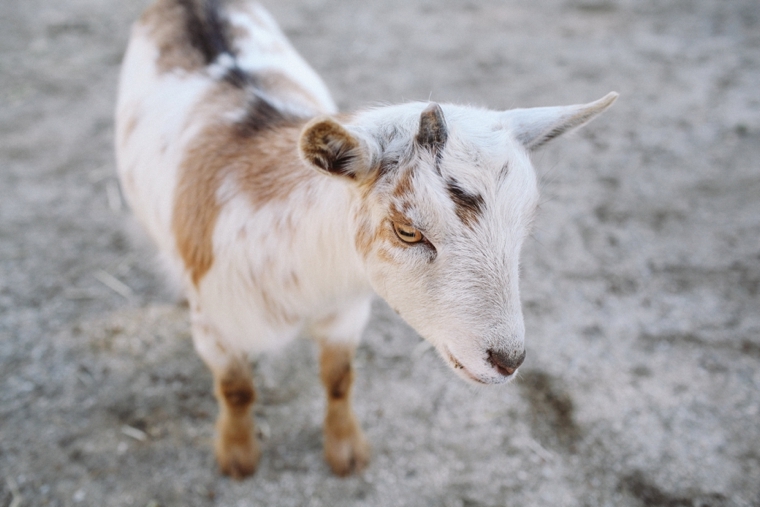 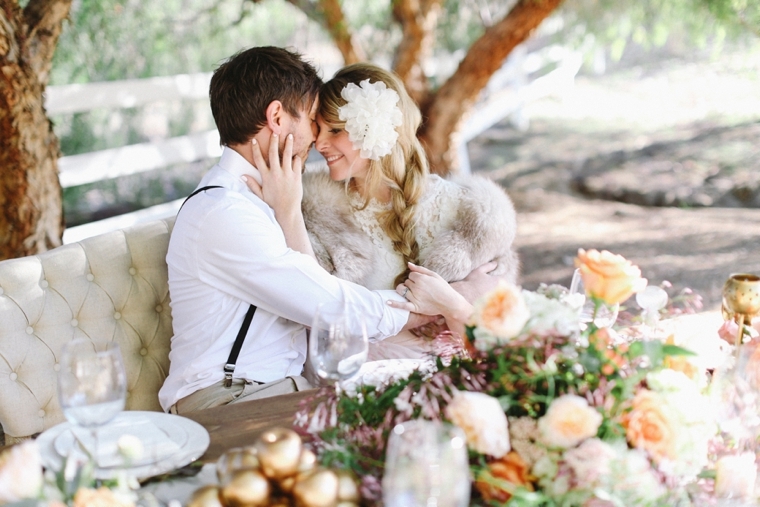 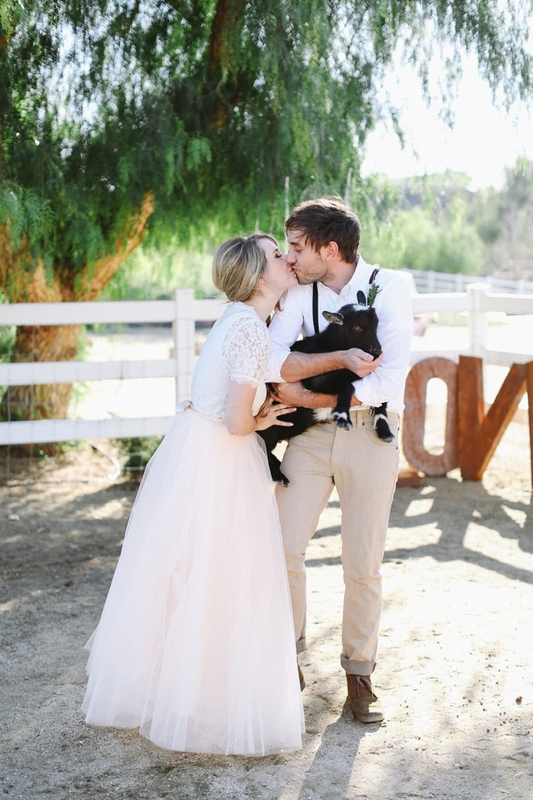 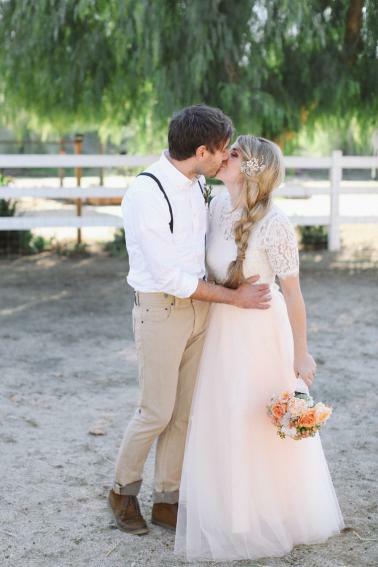 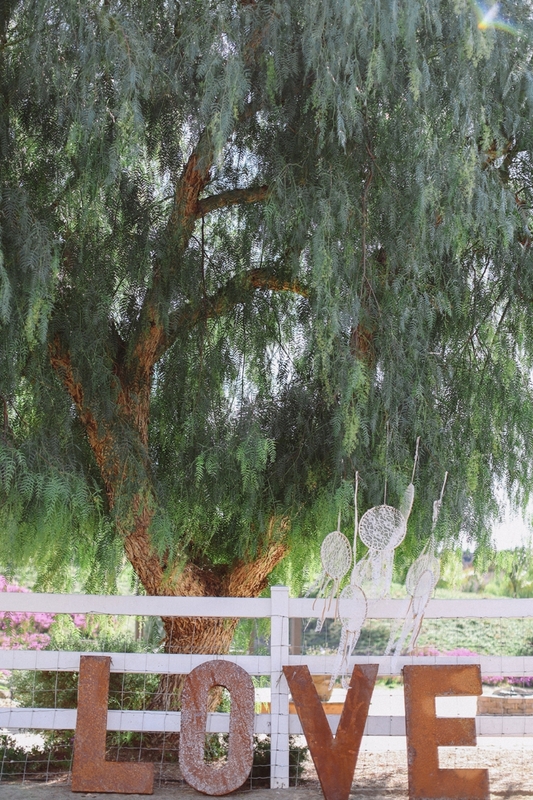 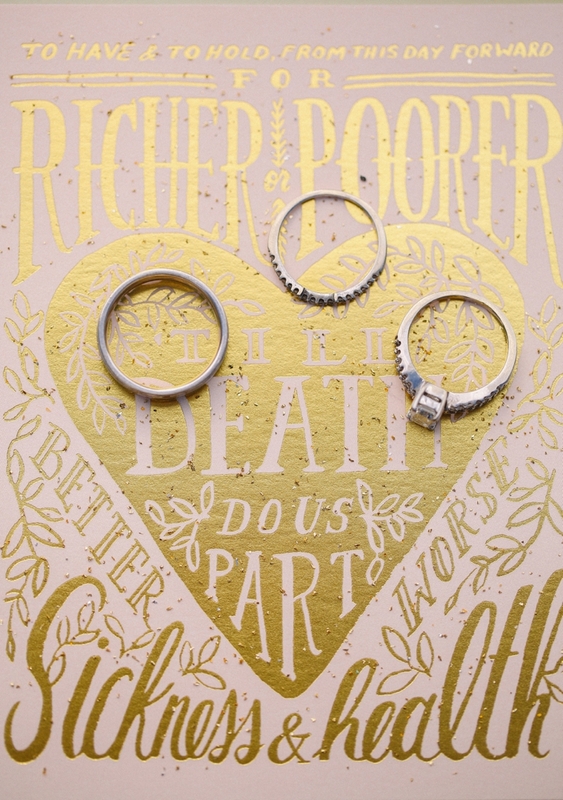 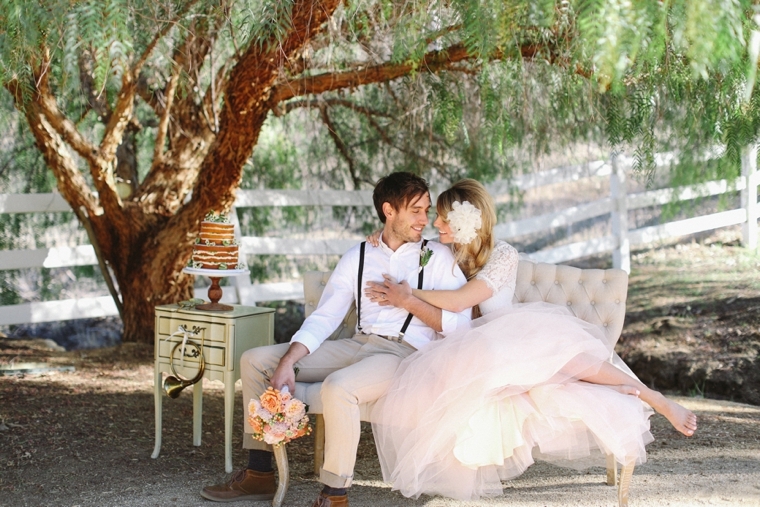 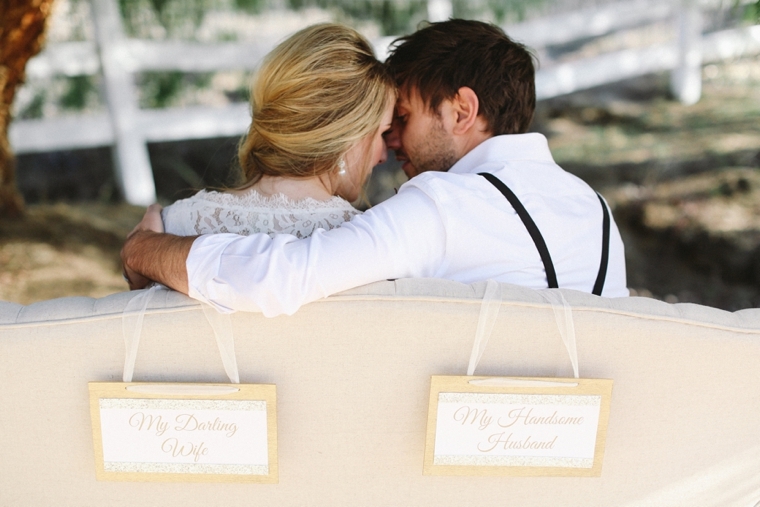 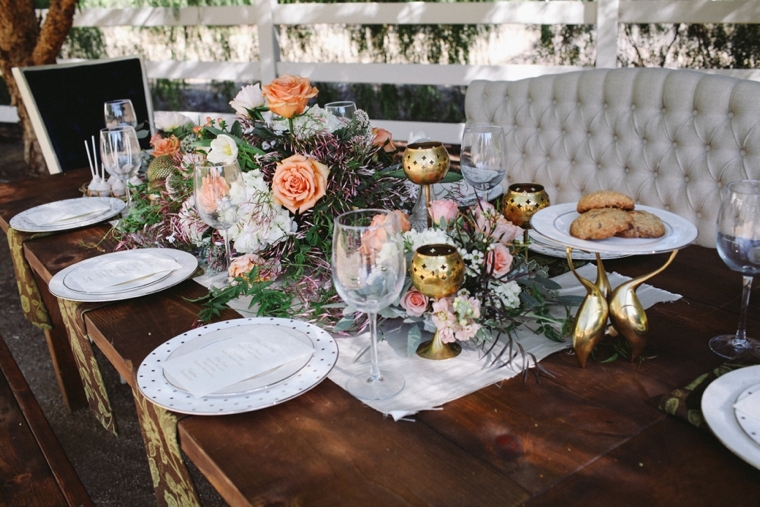 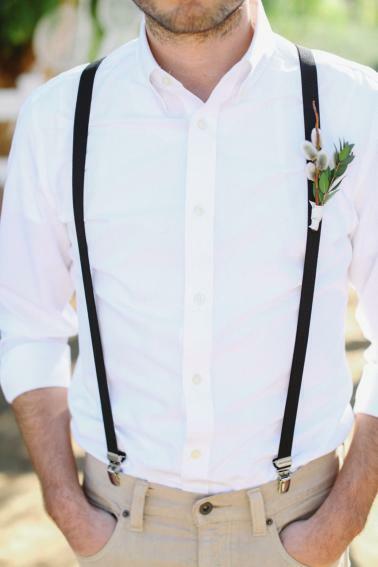 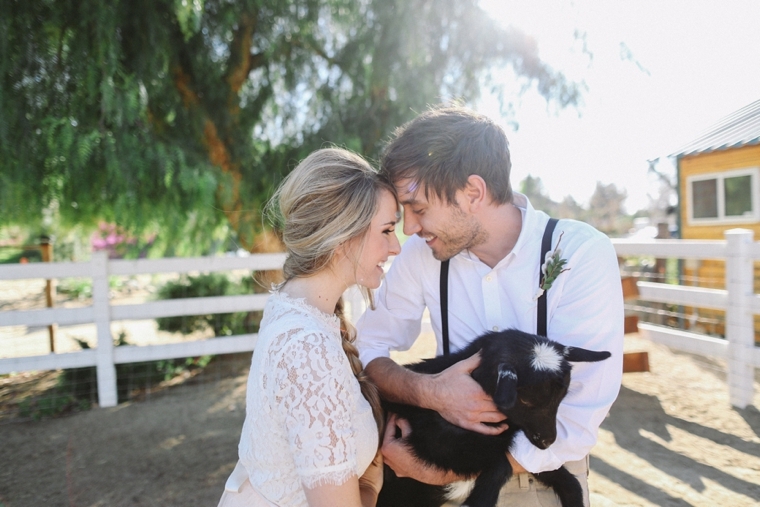 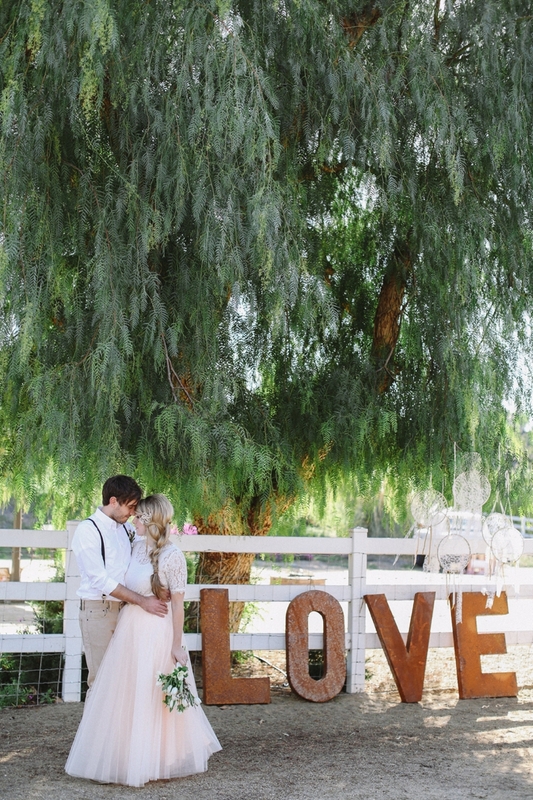 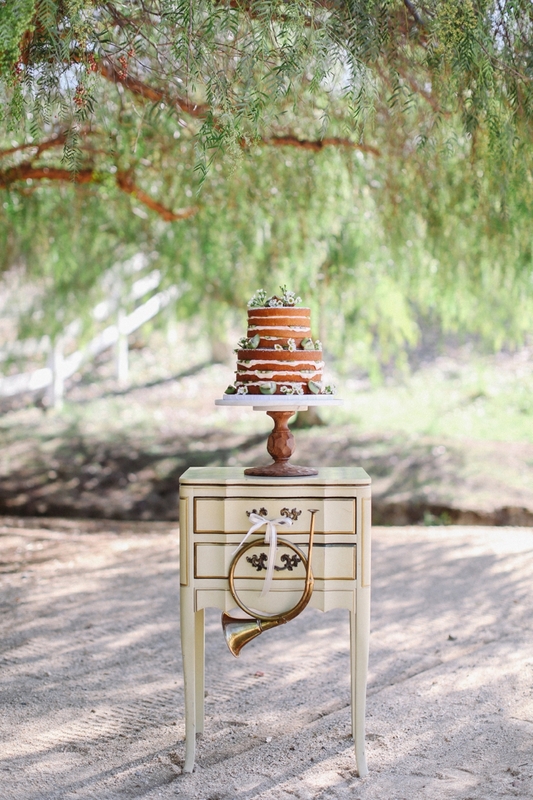 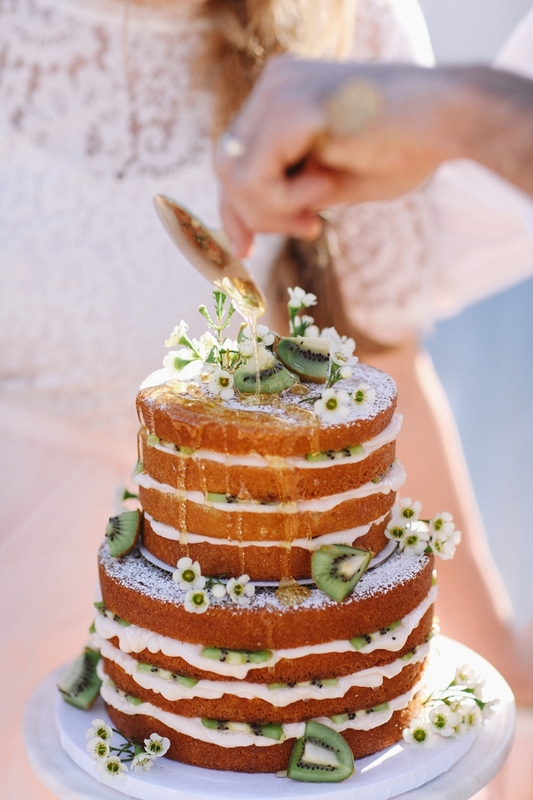 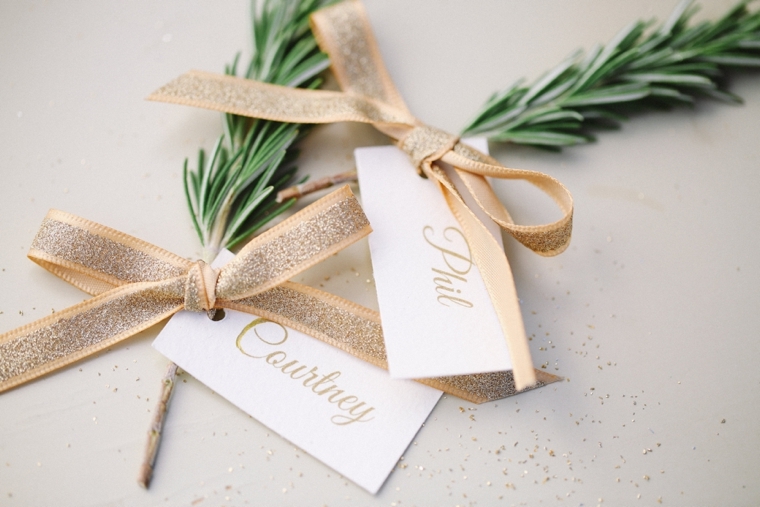 This is such a cute wedding love all the rustic detail and color palette!